Go to the Merlin Mystery Solution Index. This is it! This is the final part of my solution to The Merlin Mystery by Jonathan Gunson and Marten Coombe. 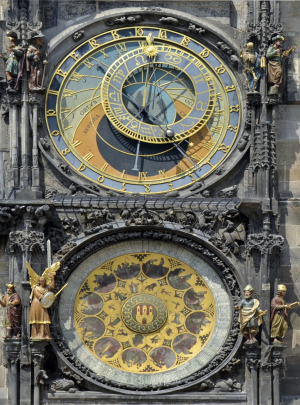 For a puzzle where the number 12 is so important (relying on there being 12 zodiac signs, 12 positions on a clock face and using 12 different alchemy symbols), I like that it has taken 13 blog posts to reach the final solution. Before revealing my answer, a final summary of the whole puzzle and how the solution is reached is warranted. Links lead to the 12 preceding parts of the solution to read the full details of each stage. This is Part 12 of my solution to The Merlin Mystery by Jonathan Gunson and Marten Coombe. Previously, the full list of 75 solution objects were found and put in their correct order. These objects actually represent a set of instructions for casting The Alchemist’s Spell. Gunson’s justification for using objects to symbolically represent the spell was to make the puzzle independent of language. 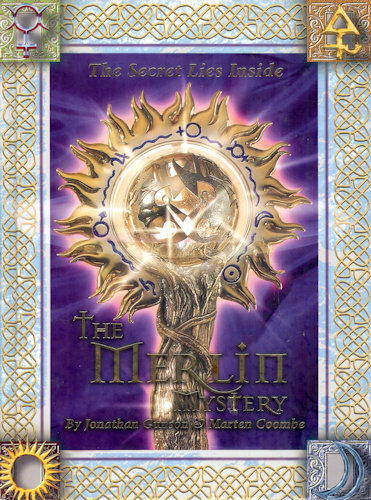 This is Part 11 of my solution to The Merlin Mystery by Jonathan Gunson and Marten Coombe. This post provides the full list of 75 solution objects in their correct order. It also confirms which page of the book each object comes from to make it easier to check. Obtaining this list can take several hours of work turning back and forth through the book, even when you know exactly what you’re doing. This is Part 10 of my solution to The Merlin Mystery by Jonathan Gunson and Marten Coombe. This post provides the complete solution to the Diabolo mini-puzzle. This is the last mini-puzzle and is so straightforward that the bulk of this post is devoted to a summary of all 7 mini-puzzles which make up The Merlin Mystery. In part 3, we established a chain of objects that links the Diabolo to an open, blank book. 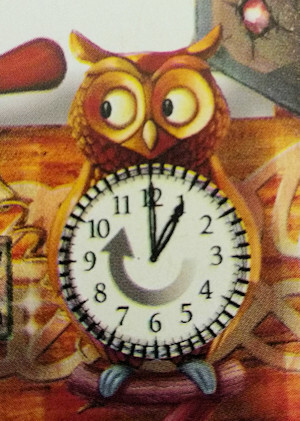 The book has the right page half turned over. Literally, this means “turn to the next page of The Merlin Mystery”. The Diabolo mini-puzzle simply says that the sequence of steps described by the previous 6 mini-puzzles should be carried out on every page of the book. That’s it. This is Part 9 of my solution to The Merlin Mystery by Jonathan Gunson and Marten Coombe. This post provides the complete solution to the Cuboid mini-puzzle. In part 3, we established a chain of objects that links the Cuboid to the copper tiles. The Cuboid also links to the Nim and Mer symbols, but this created an ambiguity since the Pyramid and the Cone also link to these symbols. The ambiguity was resolved in the earlier parts of the solution by focusing on the gold and silver Zodiac and Alchemy symbols scattered across every page. This leaves only the Zodiac and Alchemy symbols inscribed into the copper tiles for the Cuboid puzzle. Understanding what these copper tiles mean involves exploring the steps in the chain between the Cuboid and the Nim and Mer symbols more carefully. This penultimate mini-puzzle turns out to be a maze of overlapping ideas. This is Part 8 of my solution to The Merlin Mystery by Jonathan Gunson and Marten Coombe. This post provides the complete solution to the Cylinder mini-puzzle. In part 3, we established the chain of objects that links the Cylinder to the owls and to the moon symbos. If you’ve been following the solution so far, you can guess that that the next step will be to count all the moons on every page. This is no mean feat as they are often very well camoflagued. But counting the moons is of no use without knowing what they mean and, for that, we need to look at the owls. This is Part 7 of my solution to The Merlin Mystery (“MM”) by Jonathan Gunson and Marten Coombe. This post provides the complete solution to the Sphere mini-puzzle. This is Part 6 of my solution to The Merlin Mystery by Jonathan Gunson and Marten Coombe. This post provides the complete solution to the Cube mini-puzzle. In part 3, we established the chain of objects that links the Cube to the Merlin symbol (“Mer”). Then, in part 5, we resolved the ambiguity between the Cone and Cube both linking to Mer. 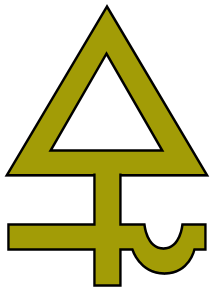 The Cube links specifically to the Gold and Silver Merlin symbols, “GMer” and “SMer”. Once solved, the Cube puzzle is a major leap forward in finding the 75 different border squares which “spell out” the final solution. This is Part 5 of my solution to The Merlin Mystery (“MM”) by Jonathan Gunson and Marten Coombe. This post provides the complete solution to the Cone mini-puzzle. In part 3, we established the chain of objects that links the Cone to the spitfires and the Merlin symbol (“Mer”). We also saw that there is an ambiguity since the Cube is also linked to Mer. This part goes through the clues that explain the meaning of the spitfires and how this resolves the ambiguity between the Cone and Cube links to Mer.